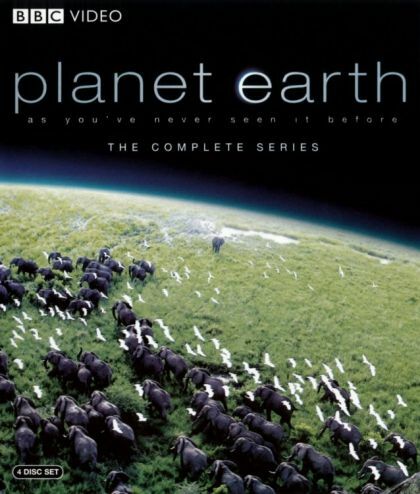 Plot This episode guides viewers on a journey to the polar extremes of our planet. Freshwater is frozen and out of reach, and coupled with numbing temperatures, this makes life hard in frozen climes from the top to the bottom of the world. CGI time-lapse and elapsed-time filming techniques show Arctic ice coming and going over the centuries, and emperor penguins settling in to breed in Antarctica.